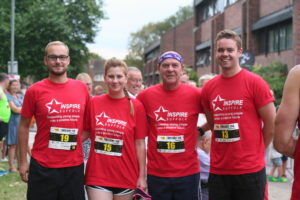 We are looking for runners to run for Inspire Suffolk in the Ipswich Building Society Twilight Road Races! On 5th August, hundreds of people will be taking to the roads of Ipswich to take part in the Ipswich Twilight Road Races. Ipswich Building Society and Ipswich Jaffa have kindly chosen Inspire Suffolk as their chosen charity for this year’s race! It’s not too late to sign up! We are gathering our supporters to run for Inspire Suffolk and would be so grateful if you decide to run for our charity! To sign up for the Ipswich Twilight Road Races, simply head HERE. Once you’ve signed up for the runs, you can set up a JustGiving page linking to our Inspire Suffolk charity page. Your fundraising will support our education and sports programmes and allow us to continue to develop more programmes to support those in need in our local Suffolk community. 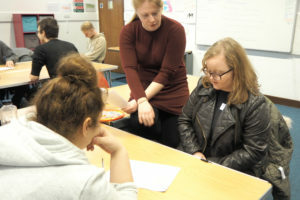 These include our Ability Counts disability football programme, which Ed Boggis is a part of. Ed has Down’s Syndrome and the programme has allowed him to get involved in regular training and competitive matches with the same football opportunities as mainstream players. 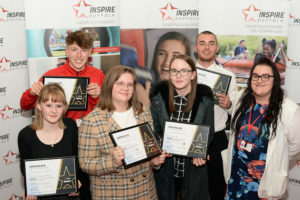 Being part of the Ability Counts programme at Inspire Suffolk has also improved his fitness, boosted his self-esteem, confidence and his overall well-being too.  We will have lots of Inspire Suffolk faces there on the day, motivating the runners, leading a big group warm up before the races and providing activities for family and friends attending the races. Do let us know if you are running for us and we will try our best to support your fundraising and help any way that we can.  Please email [email protected] to express your interest in running for Inspire Suffolk and any support you require with your fundraising. We thoroughly appreciate all of your support!